What do you do when your world is "raining cats and dogs," you're "up to your neck in alligators," and all you want to do is "bury your head in the sand"? 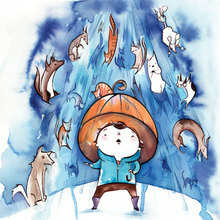 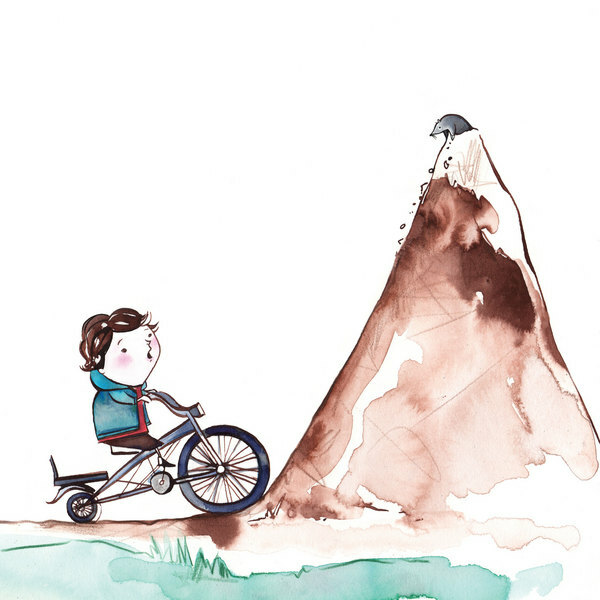 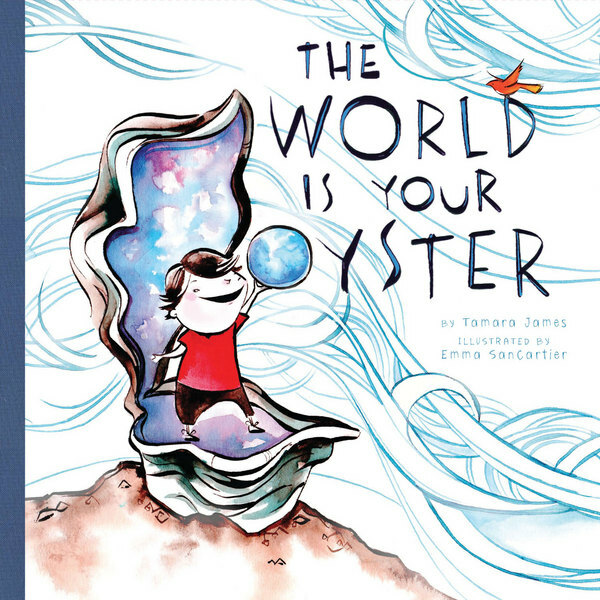 Read this inspirational book of animal idioms illustrated in gorgeous, vibrant watercolors. 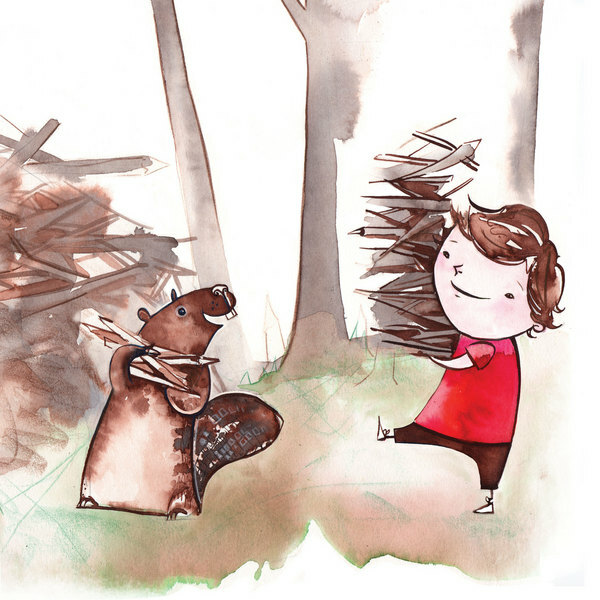 This playful book teaches the complexities of language... and that is straight from the horse's mouth.